We all have played Rock Band at least once but now most of us are stuck with the drums catching dust in the corner or in the garage heap. Well, if you’re a musician or composer and you want to lay down some simple drum patterns you can use your Rock Band Drums! They get the job done for some simple rhythms you may need in your song or composition and you don’t have to spend extra money on the Roland V’s or Alesis DM LITE. Before I continue with the tutorial, let me be clear about a few things. First, this tutorial is specifically for the wired cable connection Rock Band drums. I do not own nor have I tested the wireless connection Drumkit (Rock Band 3). 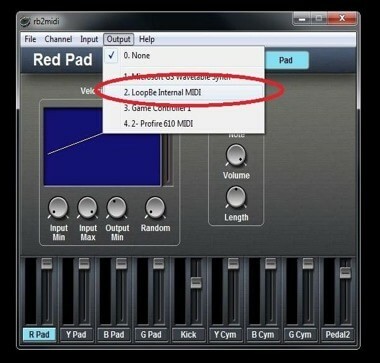 Second, This tutorial is specific to Cubase 5 and up. 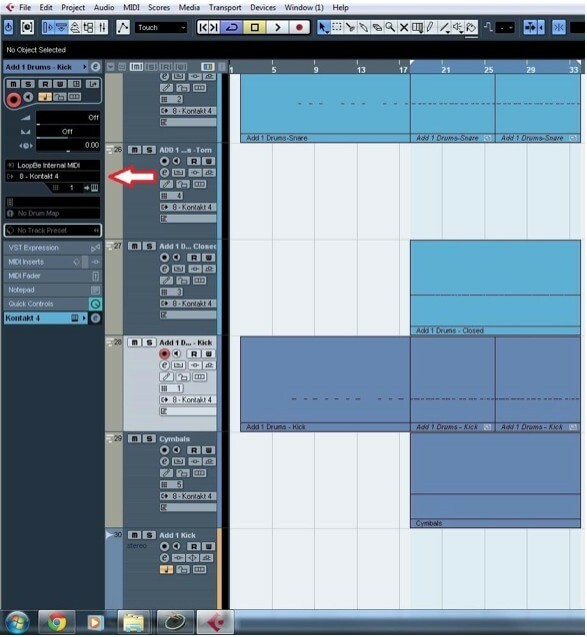 However, the techniques may be applicable to other DAWs such as Logic, Ableton, Sonar, Reaper, Pro Tools etc. Third, in this tutorial I am specifically using Kontakt 4 because this is what worked for me. If you find that you can map your own drum sounds to EZ Drummer, Steven Slate or BFD with “rb2midi”, then feel free to experiment. 1. Setup Your Rock Band Kit. (Xbox 360 or Wii Kits are the best for this) For this tutorial I am using the Rock Band 1 kit for the XBOX 360. 2. Plug in your XBOX or PS3 Drum Kit into the Computer. 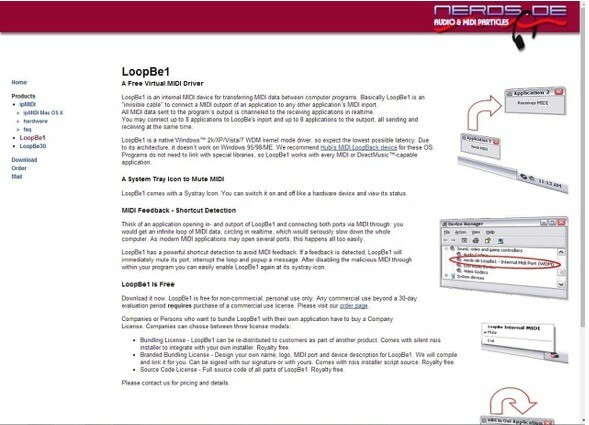 Download the appropriate driver for your computer. 6. Open rb2midi and Go to Input. 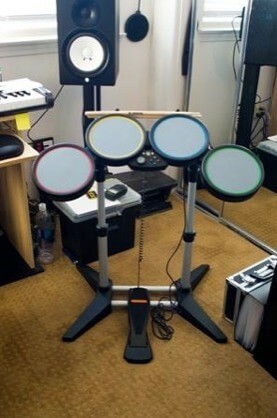 There should be a Controller that has your Rock Band Drum Kit as an option. 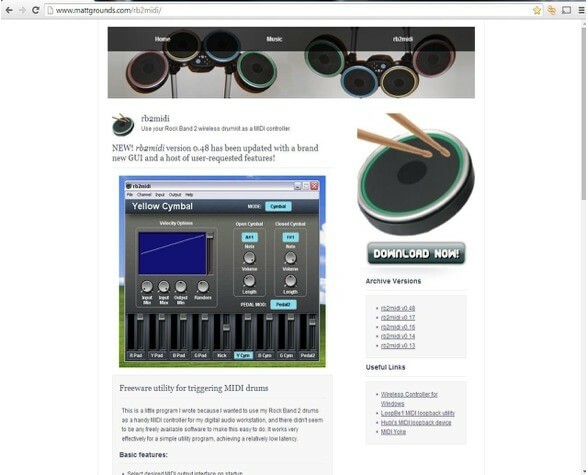 Test that you are receiving signal from your MIDI controller by hitting one of the drum pads on the Rock Band Drum Kit. 8. Once you see signal coming through now you are ready to open your DAW. *NOTE* DO NOT CLOSE rb2midi ! 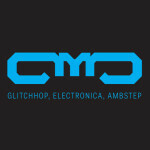 This is apart of your signal flow to your DAW. 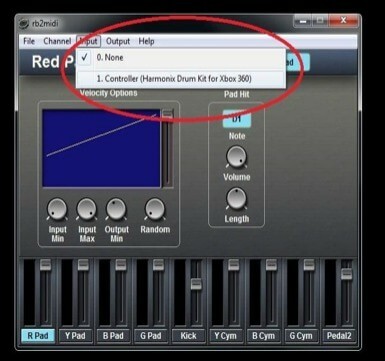 If you close this application the Rock Band Drum Kit WILL NOT be recognized when you select inputs in your DAW to be triggered. 9. 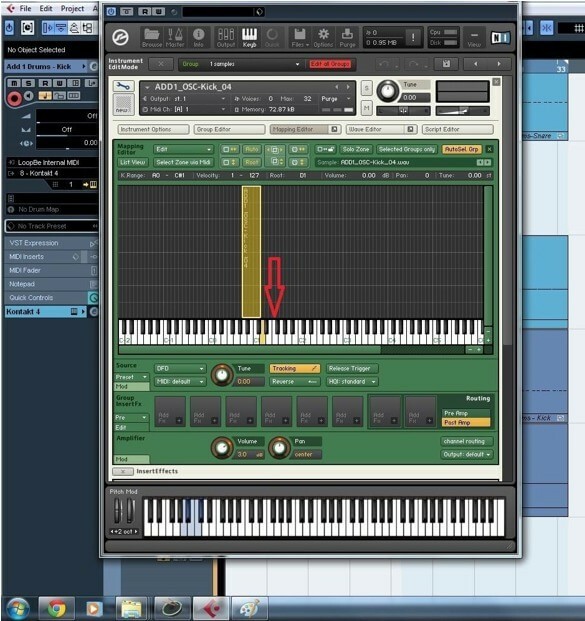 Add an instrument track or MIDI track in your DAW and and bring up an instance of Kontakt. Your OUTPUT should be Kontakt. IMPORTANT! Make sure you MAP the sound (pitch) where you want it to be heard when you trigger the pads. This is very important because when you trigger a snare on channel 2 it will also play the Kick on channel 1 unless you map it in Kontakt to not play in that zone. 11. Once the sound is mapped to the right range and key you can start playing on the Rock Band pads. You should hear the appropriate range in sound that you selected. If not, go back and double check all your steps starting from Step 9. Here is a quick video explaining how to ensure that only one pitch of the drum is played, no matter what key is pressed. [Alternative Range Select] You can also edit the range of the sound through the rb2midi application. Simply click on Pad Hit and a small keyboard window should appear. 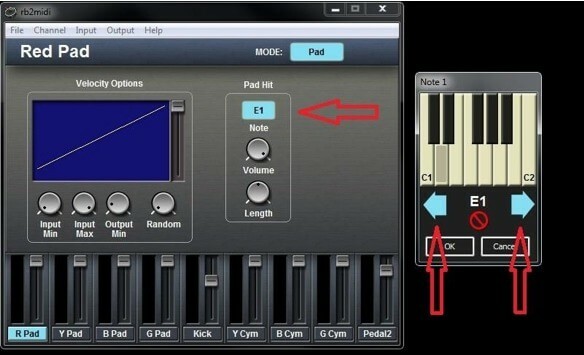 Next, use the blue arrows to jump octaves and click on the keys to hear what sound you want to be assigned to that pad. Lastly, Click “OK”. 12. You are now ready to jam out on your Rock Band Kit! You can also increase your drumset and map additional sounds if you buy a Cymbals Expansion Set (Note: The Cymbals Expansion ONLY works for Rock Band 2 & 3 Drumsets). Thanks for reading good luck and have fun! About the Author: Chase Bethea is a Composer and Sound Designer dba Chase Bethea Audio Virtuosity. 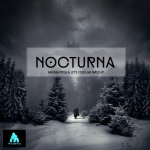 His passion for games has allowed him to be a part of great projects such as “I Can’t Escape: Darkness”, “Super Happy Fun Block” & “Cubic Climber” and many more. You can find out more about him at www.chasebethea.com or follow him on Twitter @chasebethea.